Zion can capture attention with his trademark smile. 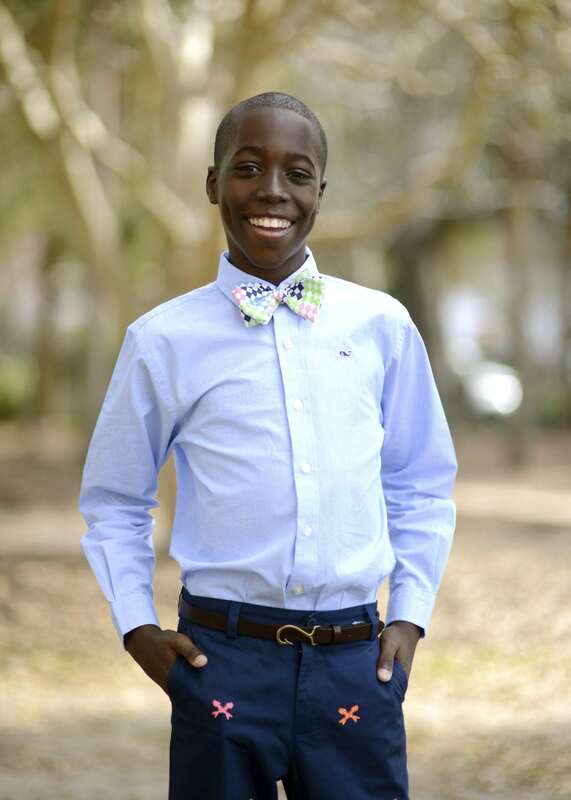 With a constantly positive attitude — even when in excruciating pain from the sickle cell disease he bravely battles — he lights up the room with his warm personality. Affectionately known by his friends and neighbors as “the Mayor,” Zion experiences ongoing episodes of sickle cell crisis, causing him to be hospitalized for IV pain management and IV fluids. It’s while he is undergoing these treatments that his true colors show through the most. The hospital staff and fellow patients often remark how his optimistic attitude rarely waivers. 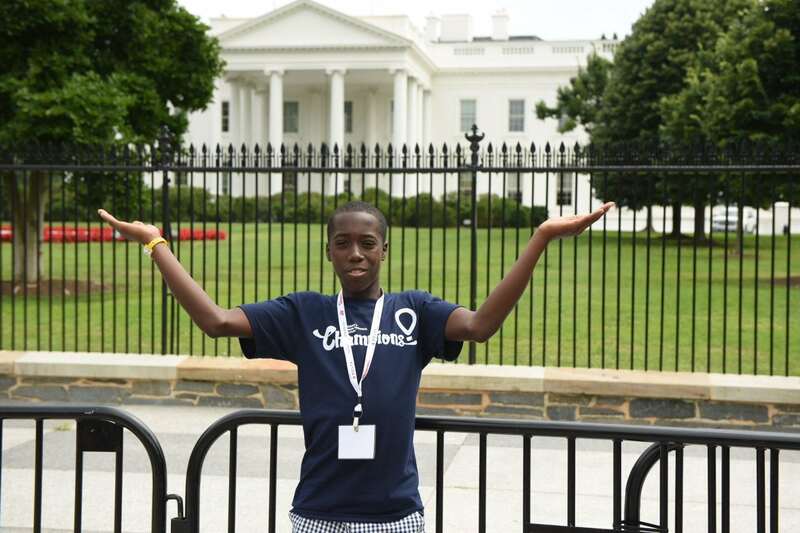 Zion has a service-focused heart, finding joy through supporting his hospital’s fundraisers and going door-to-door in his neighborhood, in search of someone needing help with chores so he can donate his time. Zion knows this is a life-long condition and works to make the best of it, armed with a better perspective than most on where true happiness begins. CMN Hospitals donations support the pediatric cancer and blood disorders program for recruitment of top physicians, while also supporting research that benefits Zion and enhances his treatment plans.